Guiding you toward your perfect home. After years with the same placeholder website, I finally decided 2016 was the year to invest in updating this thing’s look and feel. 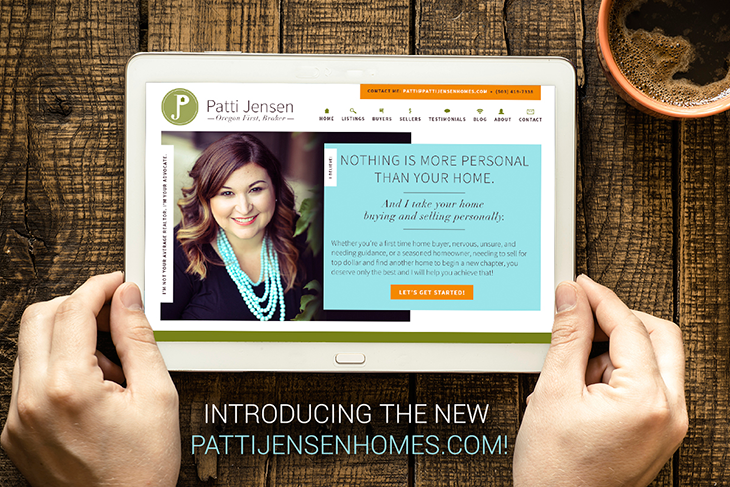 Special thanks to Natalie McGuire Design for the new site design! Join my Newsletter to get my latest Blog updates!